Just some color that I noticed today in the garden. It was a bit warmer so I spent a few minutes walking around. Not as much fun as in spring, but the garden is still quite enjoyable. In early January we took a much-needed vacation and spent a week on the beaches of Sanibel island in Florida. 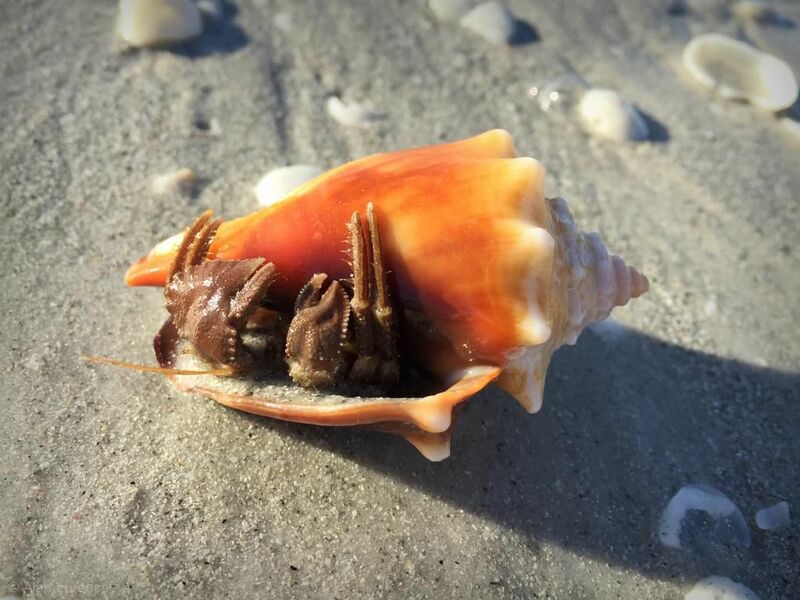 Since our days were spent walking the shoreline and lounging on the beach, this post is about the wildlife we found, all of it fascinating to us. Don't expect to learn any names though, as "crab" is about the best I can do on most of these. 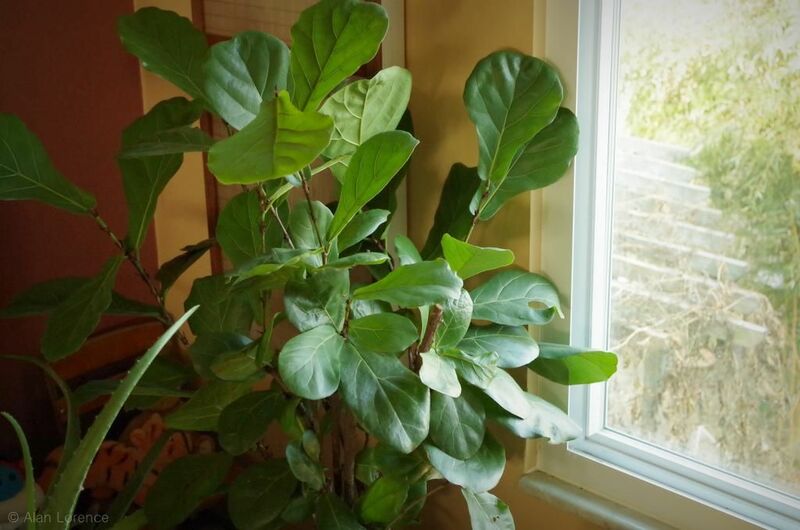 I had forgotten that I drastically pruned another ficus last year, and thought I'd show that too. 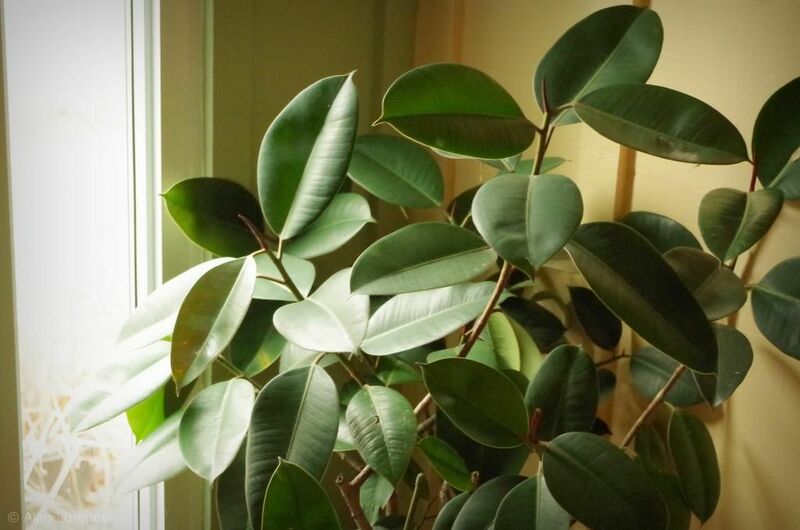 I bother to post about these probably because they are the two best looking houseplants I grow. 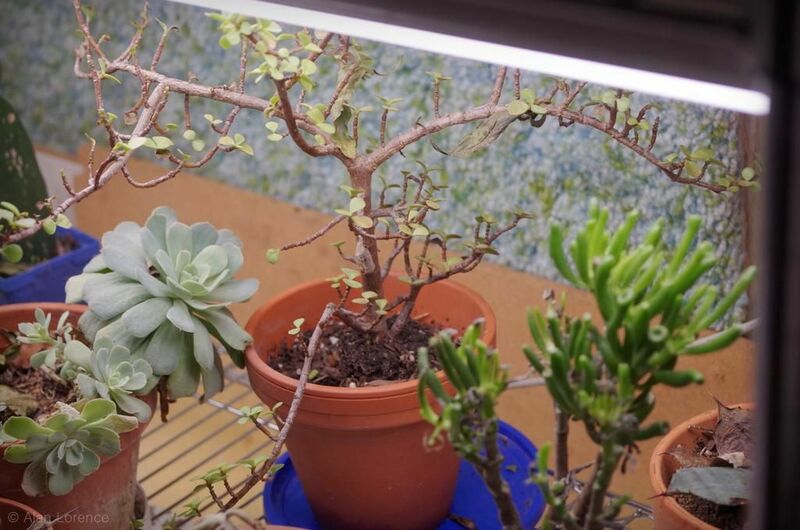 Not the most exciting of post topics, but more evidence that radical pruning is sometimes the best thing for a plant. 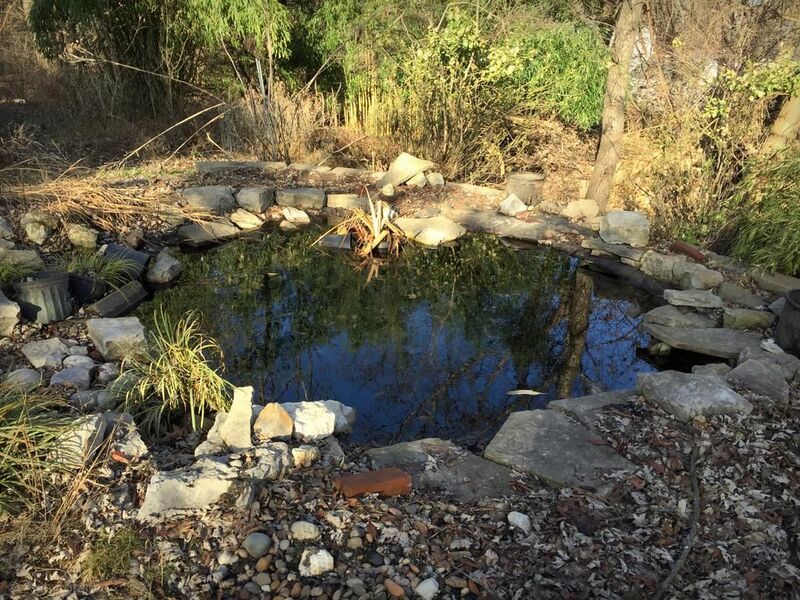 I've posted about my pond troubles a few times this year, and I've determined that I need to do something drastic. 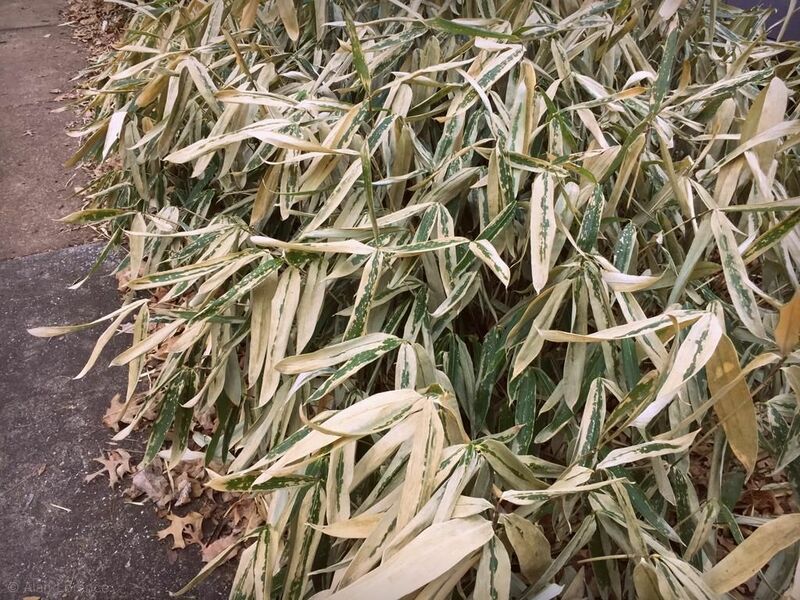 The ice of last weekend is just a memory -- temperatures are in the 50's and 60's now, too warm -- but I wanted to still share with you what those of us whose gardens are built around bamboos see. It's not pretty, but it's mostly harmless and temporary. Lots of painful looking bending. This seed. 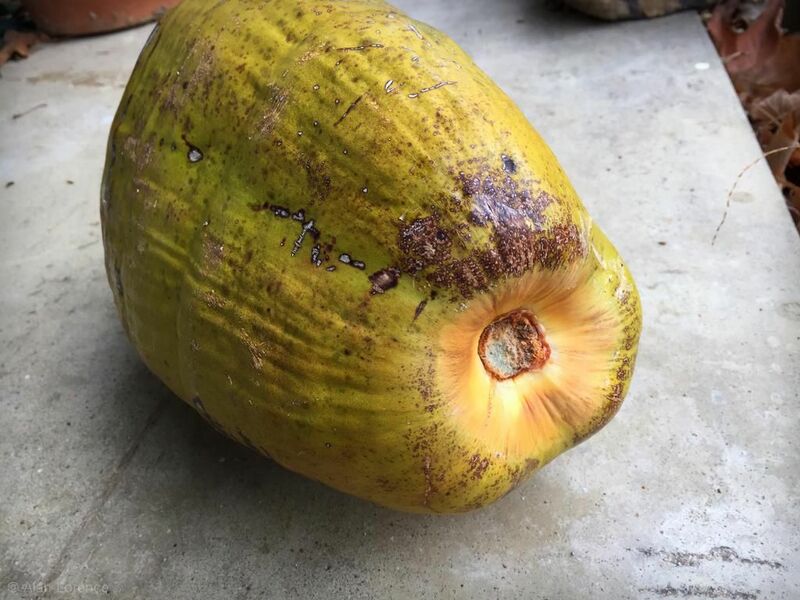 Is it a coconut still in it's husk? I've been lazy with bringing plants indoors this year. Yes, I got them into the garage when necessary, but sorting them into the "stay in the garage" and "move into basement" lots was only about 50% complete until yesterday. 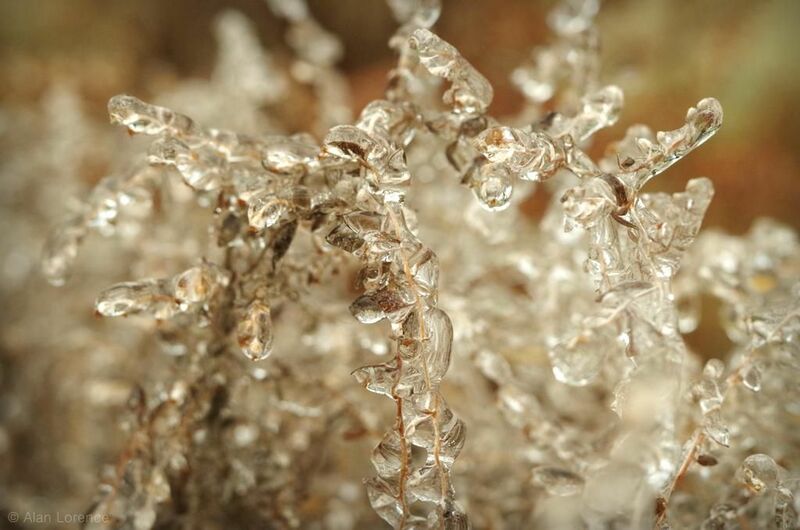 If there's one thing that makes winter scary to a cold-climate gardener it's ice. 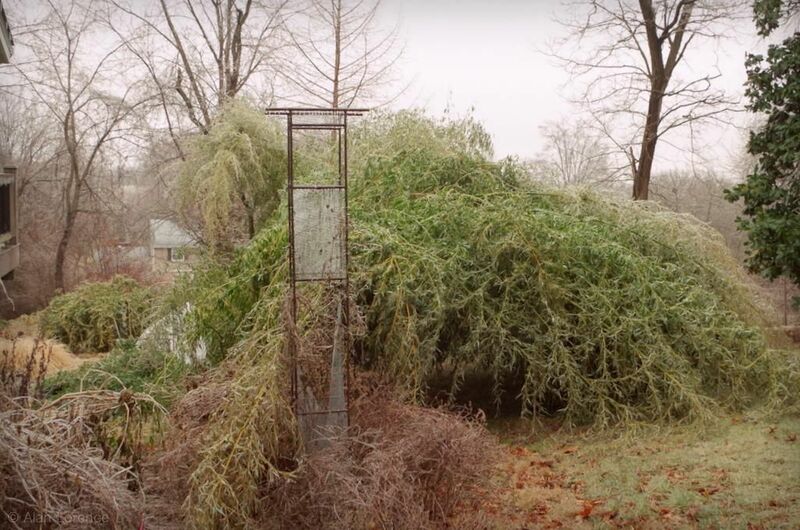 Nothing has the potential for breaking the bones of a garden like an ice storm, when decades-old trees and other cornerstone plants can be damaged beyond recovery literally overnight. The number of dead limbs and twigs in my front yard is evidence of that -- I'm not sure yet if my plants made it unscathed. Ice has another side though: I don't think there's anything in winter that can bring out the beauty in small garden details like a good coating of ice. 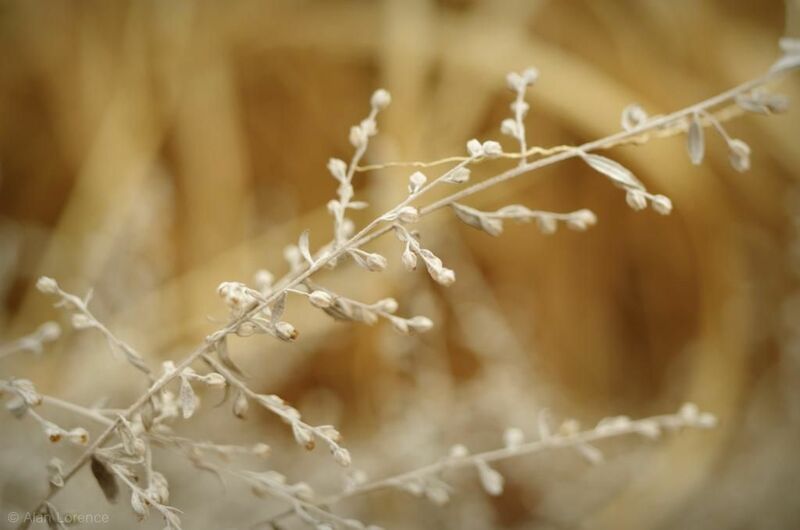 Today I want to share this aspect of winter with you.